Cat lover or dog lover…ah the great furry rivalry! There’s no judgement here, however if you’re looking to purchase a cat for sale, we’re here to give you some great advice and 20 insider tips. Read on to learn more and then contact us for any questions that you may have. For starters, if you’re looking for a cat for sale, look no further! We have them at our store in various breeds and colors. Schedule an appointment with your vet during the first week of bringing home the cuddly cat for sale you purchased. Do not declaw your cat. This process involves a painful and unnecessary surgery. In essence, it is amputating the end of your cat’s toes. Think about that for a moment! Instead, keep your cat’s nails trimmed by cutting them every two to three weeks. This will minimize any damage to you or your furniture. Cats have long lifespans, with an average of 13 to 17 years, however many cats have been known to live over 20. Establish a routine early on for your new kitty. Feed him at the same times every day. Once you find a cat for sale and he joins your home, spay or neuter him. Overpopulation is a huge problem for both cats and dogs, so it’s imperative that you do so. Get a scratching post that’s at least three feet high! It should be made of burlap or from a tree bark and pretty sturdy. Sprinkle it with catnip once or twice a month to keep your kitty intrigued. 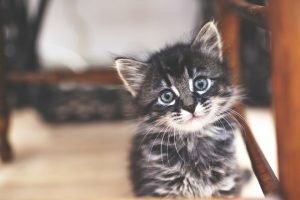 If you have other pets, make the introduction to your new kitty slowly and gradually over the first few days. Allow your other pets to meet him on his turf, i.e. in a room that has been especially designated for him. When you get your cat on sale, also pick up a litter box. Keep it in an area that quiet, but accessible. They like their privacy. If you have a larger home, you should also purchase one for each level of your home or on both ends of your home. In addition, your kitty also needs proteins, fats, carbohydrates, vitamins, and minerals, so make sure you pick a high-quality brand of cat food! There are many house plants and human foods that could be toxic to your cat. Conduct your research and remove them accordingly. Despite the stereotypes and images you’ve seen, do NOT feed your cat milk. They are lactose intolerant and it will upset their stomachs. You’ve heard the term “coughing up hairballs.” Well, that’s a serious matter. Brush and comb your cat frequently so that it will reduce the amount of incidents involving hairballs. You want to keep your cat’s ears clean. Use an ear cleaner recommended by your vet to wipe away the earwax and debris. Never pour solutions directly into your kitty’s ear. Similarly related to #14, clean around your cat’s eyes by using a cotton ball with water. While doing so, wipe away from his eyes, not inwards or towards. Protect the paws! They are sensitive to hot and cold weather. We sell paw pad protectors for this purpose. Just as water is essential to humans, the same goes for cats. They should always have fresh water available to them at all times. You’ll soon notice the cat for sale that you purchased is a self cleaning “machine,” so they rarely need baths unless they’ve been abnormally soiled. Make sure ALL of your windows have screens! Accidents can happen even with the smallest crack, they can hurt themselves or even get out and lost. Only allow your cat outside if they are leashed. Find the number and save a poison control hotline to your phone. Birds are America’s 4th favorite pet, after dogs, cats, and fish. Birds are colorful and captivating in their own rights. 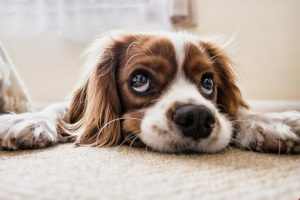 They can sometimes be misunderstood which makes potential owners think they’re difficult and demanding, but they are not. 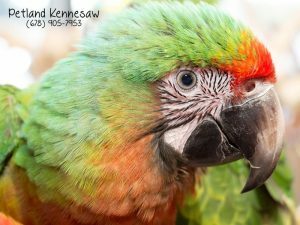 There are parrots for sale in GA that come from respectable and reputable breeders, specifically the ones found at our Petland location. You read correctly! We don’t just specialize in furry pets, we also have feathery pets as well! We are a small, family owned and operated business, with a big heart for all types of animals. We excel in the pet industry for our animal husbandry and our efforts to push for higher standards of care for all animals. 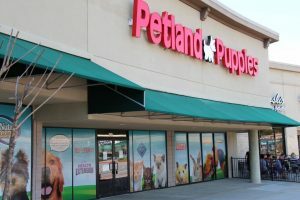 Petland has become a place where people can learn about different types of pets and their specialized care. 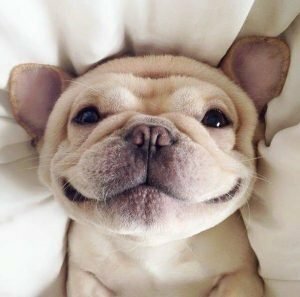 We love pets and it shows! All of our hand-raised birds for sale come from trusted bird breeders in both Georgia and Florida. It can be tricky to make sure you get the right bird for you and your family. 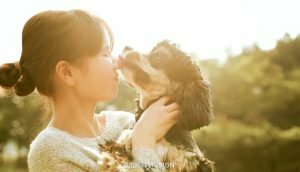 This is why we have dedicated Pet Counselors that can guide you to the perfect pet! 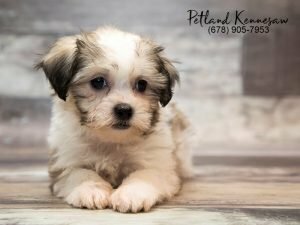 Whether it’s your first bird and you want a cockatiel or parakeet, to experienced bird owners that want something bigger or more exotic, Petland has exactly what you’ve been searching! Because we always hand-raise our birds, they tend to be very sweet, friendly and easy to handle. We also have a separate bird aviary so you can interact with all of our parrots, conures, cockatoos and macaws! If you decide to take one of our babies home, rest assured that we can point you in the right direction when it comes to care. We stock high-end wrought iron cages that will last a lifetime in a multitude of colors and sizes. Petland also has a wide variety of toys, treats and foods from only trusted brands! If you think one of our birds for sale could be right for you, call us today! Hamsters are cute, small fur balls in the rodent family that are commonly kept as pets in homes. 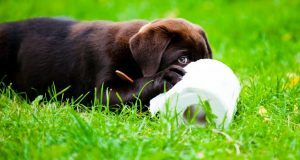 They are relatively low maintenance pets and can live healthy lives with proper diets and care. 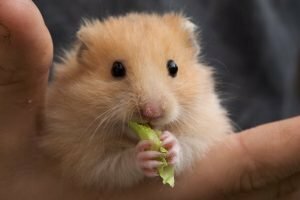 We have compiled a list of nutritional hamster treats you can feed your pet, outside of the traditional hamster food that they’re sure to enjoy! Preheat your oven to 450 degrees celsius, for these hamster treats. In a bowl, mix the flour, oatmeal and baking powder. Blend the assorted veggies together very well. Add one egg to the dry mix, then crush that egg’s shell and also add it to the mix and stir well. Take the second egg and add the white only to the mix (keeping the yolk in a separate bowl). Once again, crush the shell and add it to the mixture along with the blended vegetables. Blend well until it becomes a stiff dough. If you find that it is still a little runny, add a little more flour. Knead the dough and roll it into small balls, then brush them with the egg yolk. Place them on a baking sheet and bake for one hour. Once they are done, turn the oven off but let them sit inside overnight. In a bowl, mix small amounts of oats and seeds in a bowl and then add honey, until it becomes doughy. Place the sticky mix in a tray or inside cookie cutters, then refrigerate. After a few hours, the hamster treats should harden and will be ready to serve. Cut the crust off the wheat bread. Blend the mixed fruit and carrots, for roughly 10 seconds. Spread the blended fruit mix on the bread. Sprinkle the chopped dog treats on top. Let it sit for 2 hours. Cut into 6 small pieces. Feed hamster treats to your pet. Mash the rice and put it on the seaweed. Arrange the vegetables and sunflower seed on top of the rice, in any order you’d like. Roll the rice using the seaweed. Lastly, cut the sushi into small circles and serve your hamster treats. Back in 1107, Flemish weavers migrated to Wales and bred the Spitz type dog with the original Cardigan Corgis. 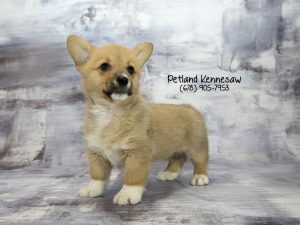 The result was the Pembroke Welsh Corgi pups for sale that we know and love so much today. We think this is one of the most commonly known facts, because Corgis have been pictured so often with Queens of England. Queen Elizabeth II has had over 30 Corgis in her lifetime. She has two named Holly and Willow. She also had two Dorgis, which are Corgis and Dachshund mixes, named Candy and Vulcan. The Queen got her first Corgi when King George VI brought a male pup home from a kennel in 1933. She’s been in love ever since. There’s no wonder there are tons of Corgi pups for sale across the world!